Key To A Great Recreation! 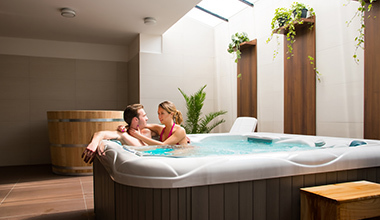 Our modern, cosy boutique hotel near to the heart of Debrecen awaits its guests looking for relaxation, refreshment or revival! Corporate events, team building, conferences. 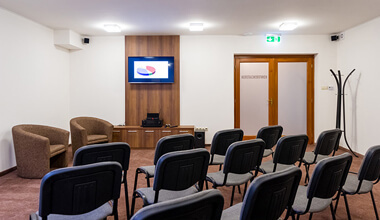 Take a look at our conference room! We provide comprehensive beauty care on request, whether it’s cosmetics, hairstyling, manicure-pedicure or even aesthetic dentistry as well!